ESSEM | Encouraging Creative Play + Exploration for all. Encouraging Creative Play + Exploration for all. Welcome to Essem Art Studio! Essem is the studio of Abstract Artist, Creative Strategist, and Charlestown resident, Sophia Moon. As a self taught artist, Sophia believes in the power of creative play and exploration for all. 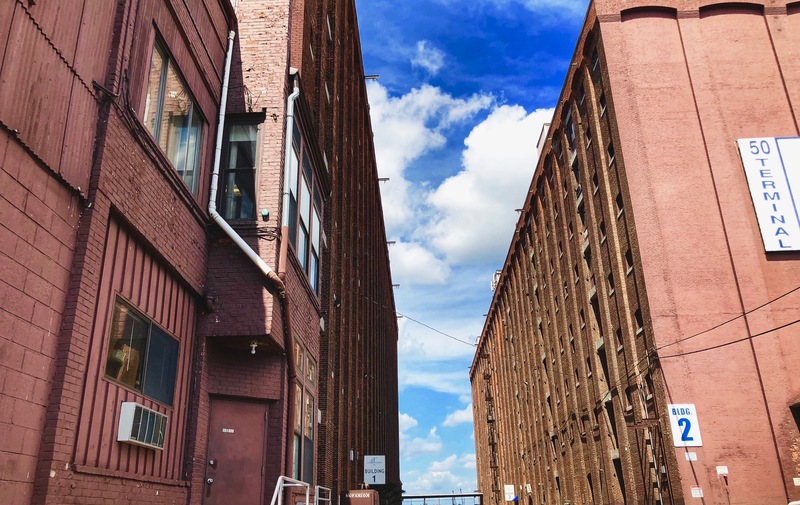 She opens her studio space for Art Labs, Exhibits, Writeshops & Creative Workshops, Events, Private Art Parties and more. Most days Sophia can be found in studio making art, helping clients tell their stories, running Art Labs, and planning creative gatherings and events with her daughter by her side. Sophia’s art is largely gestural and expressive, channeling the energy of different mediums—primarily ink, watercolor, charcoal, acrylic—to express textures, motion, and rhythm. She likens her art to making music on canvas. She is also the Host of CreativeMornings/Boston, a free monthly breakfast lecture series for the vibrant local creative community. You can purchase Art Lab passes online here. Kick your weekend off with family fun in arts and crafts facilitated by artist, creative, and fellow Charlestown mom, Sophia Moon. * Dates and times are subject to change and will be announced on this page and through our social media channels. Please reference calendar below. Art Labs are loosely facilitated activities that permit exploration and creative play so you can develop confidence in creating art and self expression through various mediums—acrylic paints, watercolors, color pencils, modeling clay, and/or miscellaneous art/craft supplies. 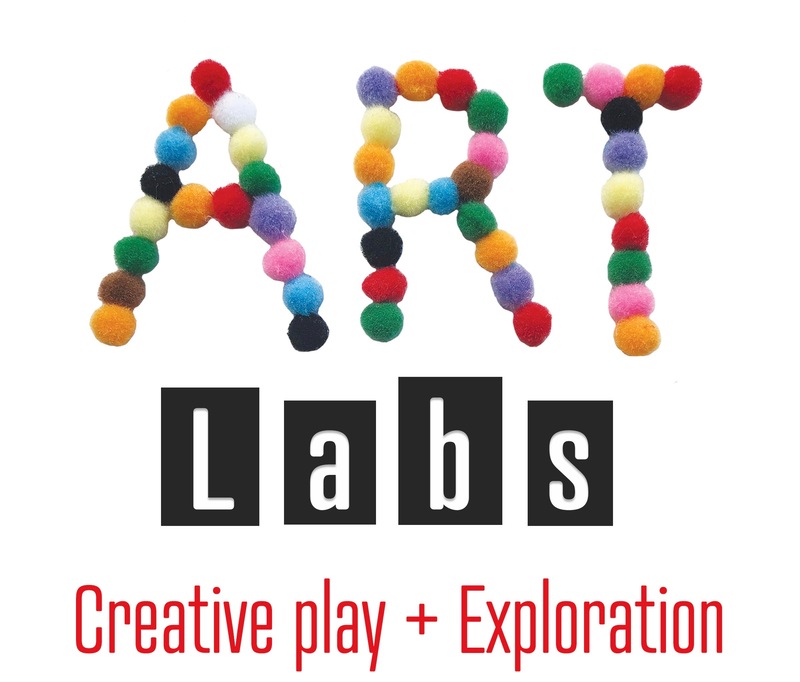 Art Labs can be modified for all ages and are also meant to be interactive, so come alone and get into the zone or bring your little one(s) and come ready to have fun creating alongside each other. Please be sure to check the calendar for any updates and changes to event and availability.